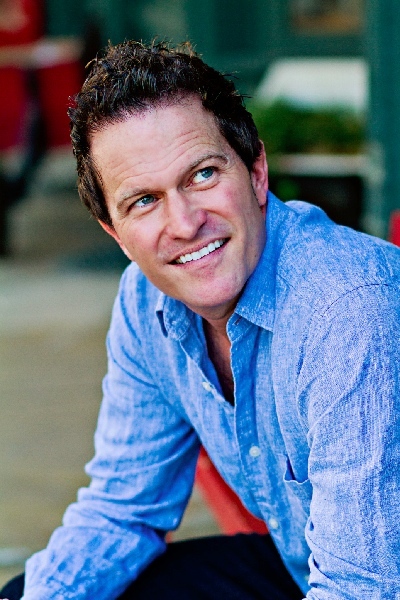 Clay Crosse grew up in Memphis, Tennessee. He became a Christian at the age of 13. 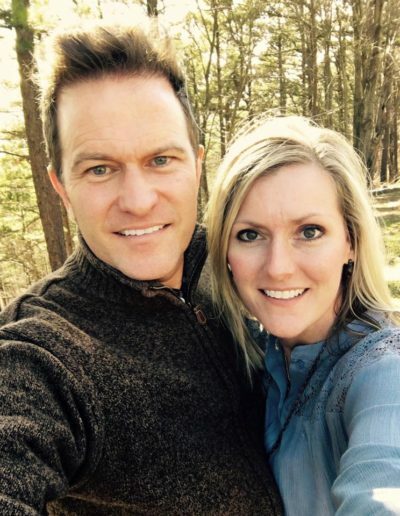 He married his high school sweetheart, Renee. 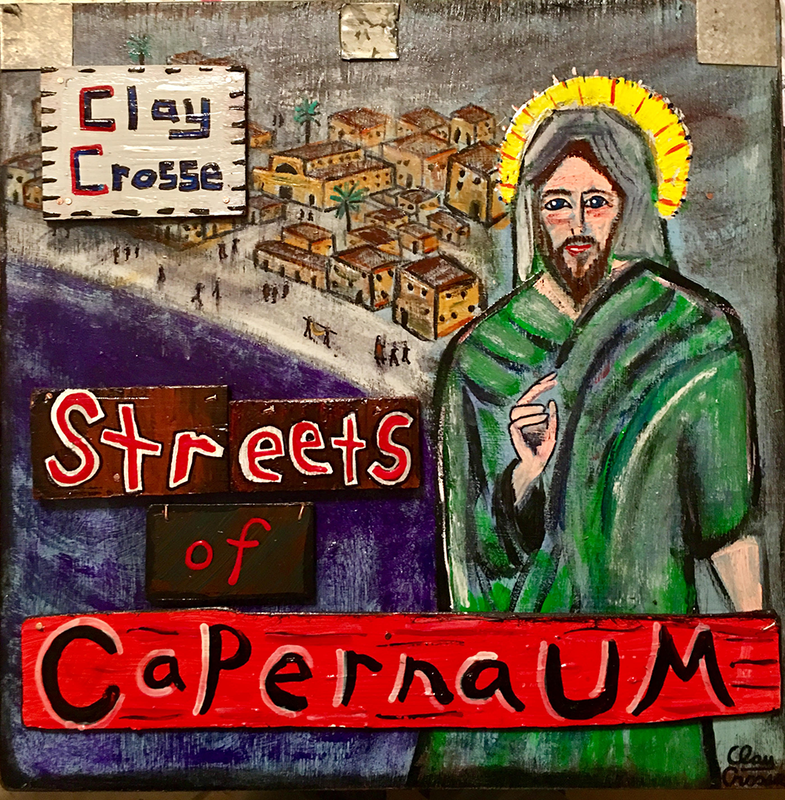 Initially, Clay worked as a courier for FedEx for six years. 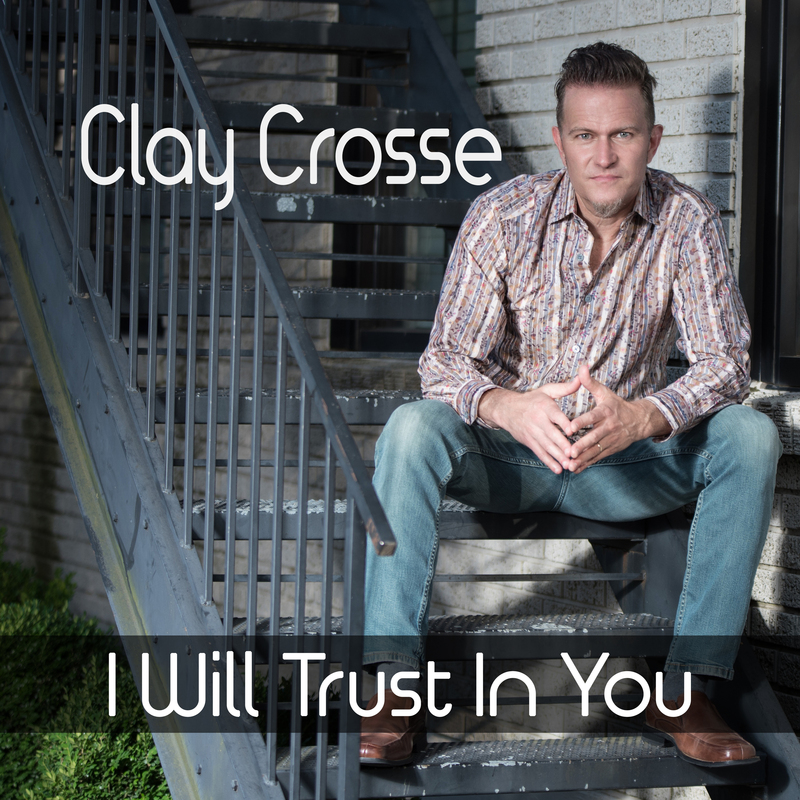 Clay released his first album, “My Place is With You,” in 1994. “I Surrender All” was the most successful single from the album. 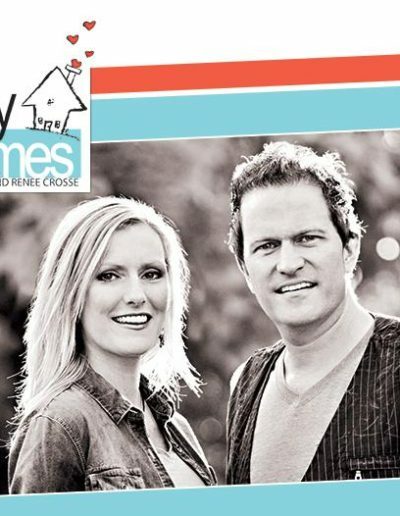 After the release of “Christmas with Clay Crosse,” Clay served as worship pastor for The Love of Christ Community Church in Memphis with senior pastor, the late Dana Key (of the Christian Rock group Degarmo and Key). He now serves as Music Pastor at FIrst Baptist Church, Bentonville, AR. 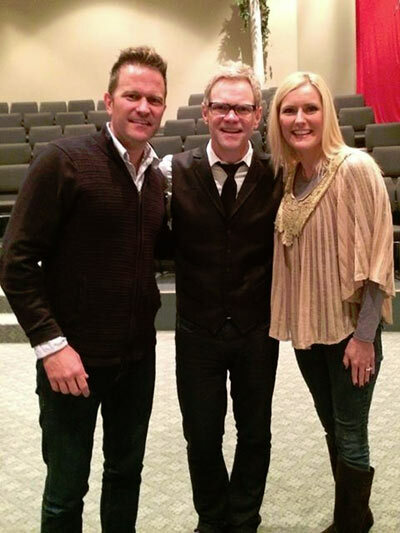 Clay continues to sing and lead worship at events nationwide. Clay and his wife have been married since 1990 and have four children. 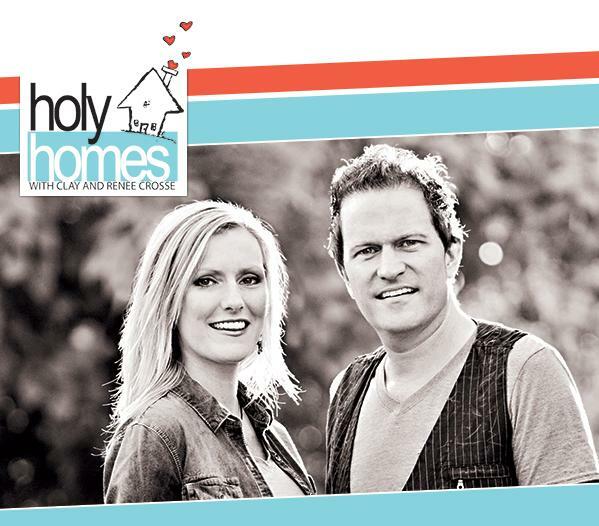 Along with singing appearances, Clay and Renee lead their ministry HolyHomes and speak at marriage events nationwide.